The European Court of Human Rights issued a unanimous landmark decision on 5 April 2007, in favor of the Church of Scientology, upholding the right of Scientologists and their religious associations to religious freedom. This decision has effect throughout the forty-six nations, including Russia, that have signed and ratified the European Convention for the Protection of Human Rights and Fundamental Freedoms, adopted by the Council of Europe in 1950. 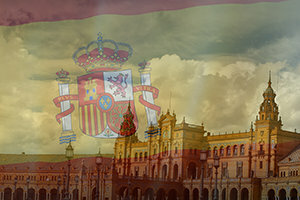 By ruling in favor of the Church of Scientology, the Court reaffirmed the right to religious freedom not only for Scientologists, but members of all religions throughout Europe. The Human Rights Court in the case entitled Church of Scientology Moscow v. Russia (application no. 18147/02) overturned the Moscow city government’s refusal to register the Church of Scientology of Moscow as a religious organization. The Church of Scientology of Moscow was officially registered as a religious association in January 1994, but denied reregistration under the 1997 Act restricting registration of religious organizations, while, according to several court decisions, the Church met all the requirements to obtain registration under the Act. 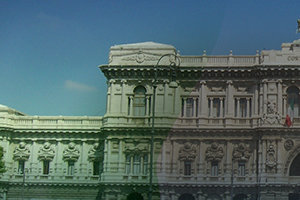 This case is extremely significant because it confirms that according to the judgment of the European Court of Human Rights, the Church of Scientology, like other new religious associations in the European Community, enjoys the same right of association and right to religion as all other religious associations under the Convention. On 24 September 2007, the unanimous decision of the Human Rights Court of 5 April 2007 became final, affirming that the Church of Scientology enjoys the rights to freedom of religion, like any other religious organization, and is protected under Article 9 of the European Convention for the Protection of Human Rights. Church of Scientology Moscow v. Russia reaffirms and definitively establishes what human rights experts, academics and numerous national courts have already found: that Scientology is a bona fide religion and the Church of Scientology is a religious community entitled to the full panoply of human rights and religious freedom rights that flow to such organizations. 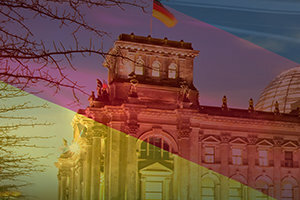 Church of Scientology Moscow v. Russia stands as a landmark decision affecting freedom of religion across Europe, as the decision has impacted and will impact, in future, the religious rights in all States subject to the European Court of Human Rights. 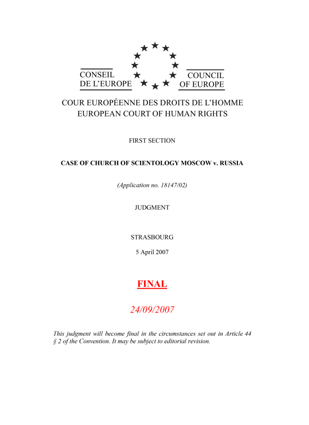 On 1 October 2009, another landmark decision protecting religious freedom was delivered by the European Court of Human Rights in a Church of Scientology case in Kimlya and Others v. Russia. The Court ruled unanimously in favor of two religious groups in Russia, finding they have the right to be registered as religious organizations under Russian law. The decision determined that these groups and founders of the Church of Scientology of Surgut and the Church of Scientology of Niznekamsk have the right to religious freedom and the right of freedom of association under Articles 9 and 11 of the European Human Rights Convention. The European Court of Human Rights revisited the refusal of the Russian Government to register a Scientology religious group as a religious organization under the 1997 Religion Law in Church of Scientology of St. Petersburg and Others v. Russia (App. No. 47191/06). The St. Petersburg Scientology group had been denied registration under the Religion Law on the grounds that they had not been in existence for fifteen years prior to registration, as the 1997 Religion Law requires. Referring to its decision concerning Scientology religious groups in Kimlya, the European Court of Human Rights determined that the restricted status of religious groups that cannot register under the 1997 Religion Law “did not allow members of such a group to effectively enjoy their right to freedom of religion, rendering such a right illusory and theoretical rather than practical and effective.” Accordingly the Court found that the Russian Government’s refusal to register the Scientology religious group as a religious organization amounted to an interference with its right to religious freedom guaranteed by Article 9 of the European Human Rights Convention interpreted in light of the right to freedom of association guaranteed by Article 11 of the Convention.